Staff Sgt. 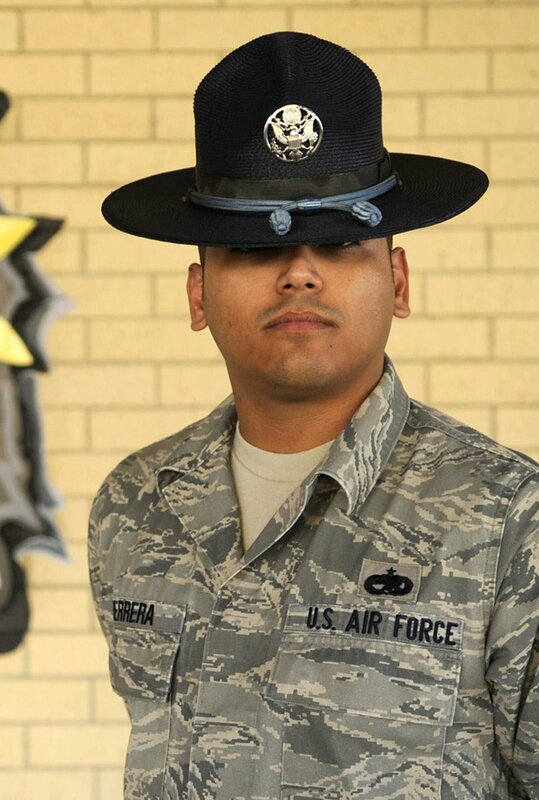 Eddie L. Herrera Jr. is a military training instructor at Lackland Air Force Base, Texas. He is the face of the Air Force for hundreds of trainees throughout the year and molds recruits through a recently overhauled and expanded Air Force Basic Military Training that focuses on a ?warrior first? philosophy.